After more than a century, the urgency with which the writing of Fyodor Dostoevsky and Friedrich Nietzsche speaks to us is undiminished. Nietzsche explicitly acknowledged Dostoevsky's relevance to his work, noting its affinities as well as itspoints of opposition. Both of them are credited with laying much of the foundation for what came to be called existentialist thought. The essays in this volume bring a fresh perspective to a relationship that illuminates a great deal of twentieth-centuryintellectual history. 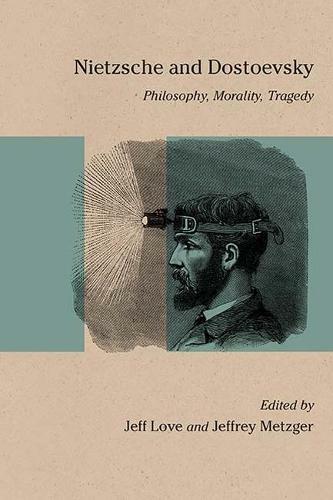 Among the questions taken up by contributors are the possibility of morality in a godless world, the function of philosophy if reason is not the highest expression of our humanity, the nature of tragedy when performed for a bourgeois audience, and the justification of suffering if it is not divinely sanctioned. Above all, these essays remind us of the supreme value of the questioning itself that pervades the work of Dostoevsky and Nietzsche.